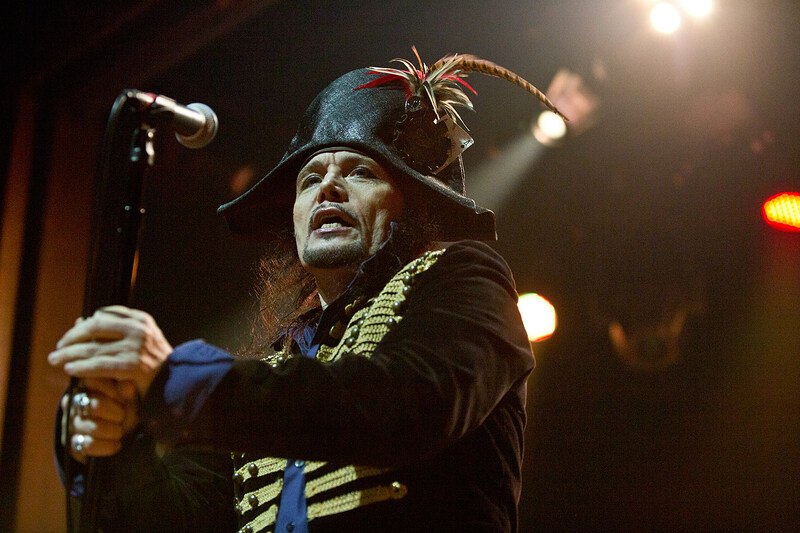 Adam Ant will be back in North America later this year for the Friend or Foe tour where he’ll play his 1982 solo debut — that includes the hits “Goody Two Shoes,” “Desperate but Not Serious” and the title track — in full plus a selection of other solo and Ants favorites. Dates include Milwaukee, Chicago, Minneapolis, Cincinnati, Detroit, Toronto, Boston, NYC, DC Atlanta, Miami and more cities. The NYC show happens at Beacon Theatre on September 19. Tickets for that show — and the whole tour — go on sale Friday, March 22 at noon local time, with a Adam Ant presale starting Tuesday (3/19) at 10 AM. Presale password is FRIEND. All dates are listed, along with a stream of the album and the videos of its singles, below.